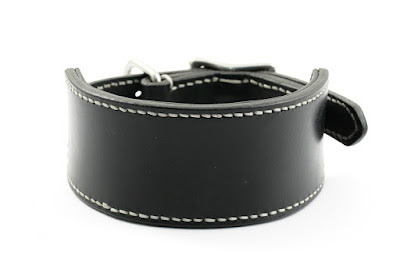 These are three size S collars made for greyhounds. 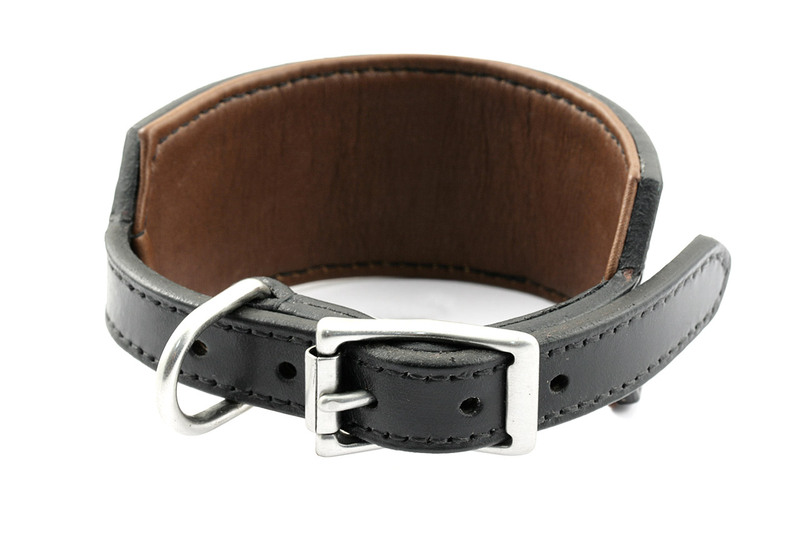 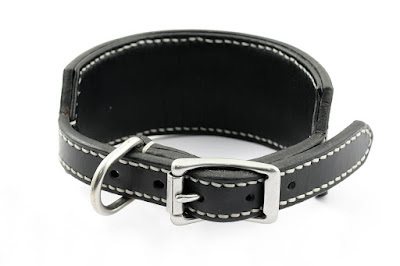 Same model, same 3/4" stainless steel buckle. 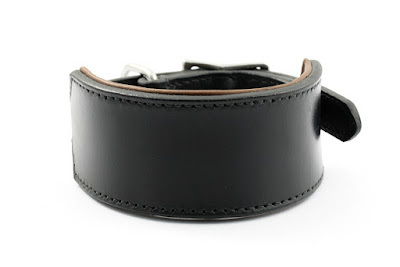 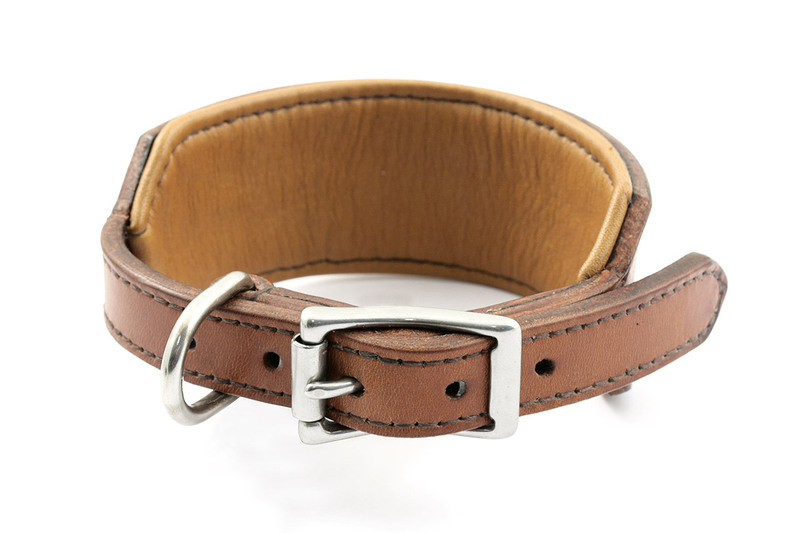 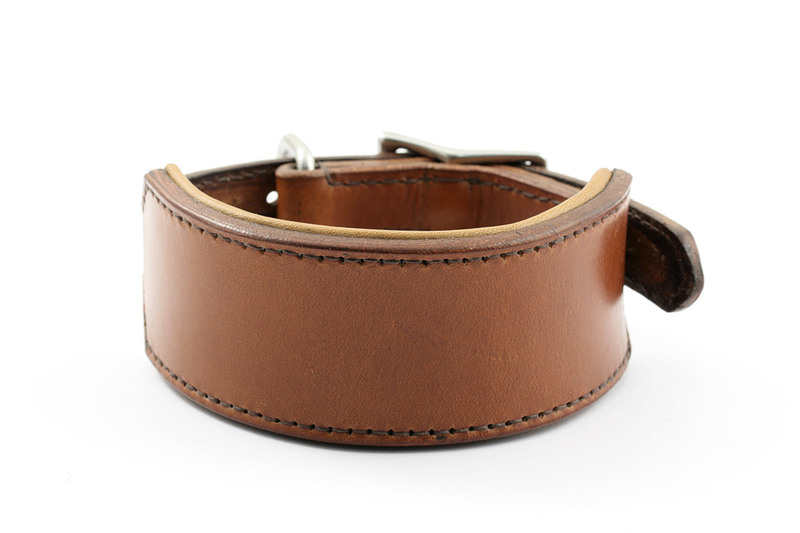 The last one is made with hazel leather with caramel padding and brown linen thread. Wide part measures 1" 5/8.